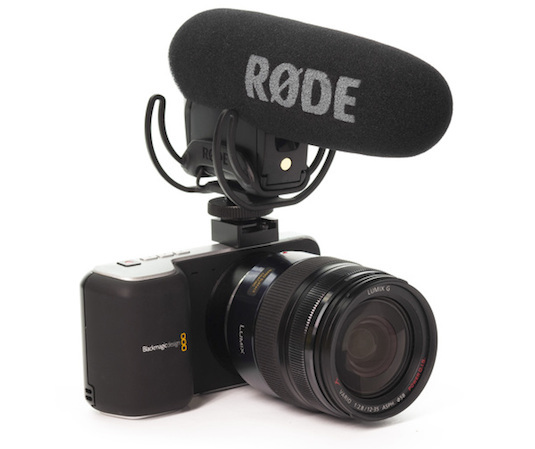 Rode is possibly the most popular on-camera microphone especially when it comes to DSLR Video shooters. Rode makes a number of different types of microphones, but as far as compact shotgun style shoe mounted microphones go, they offered three main types. 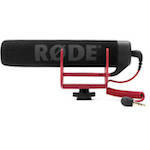 On the low end, there is the "Rode VideoMic Go " (requires plug-in power and no Selectable 10 or 20dB Pad). 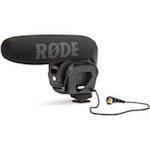 The middle product is the Rode VideoMic " (can be battery powered with Selectable 10 or 20dB Pad). On the high end there's the more compact "Rode VideoMic Pro " (Battery powered with Selectable -10 or 20dB Pad). Even though the VideoMic GO was a lower end microphone, it had the best suspension system using the Rycote Lyre. 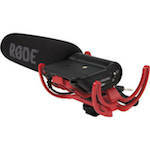 The original Rode VideoMic also received a Rycote Lyre suspension upgrade from a previous rubber band style shock mount. Unfortunately over several years, Rode did not get around to upgrading the shock mount of the more professional and compact Rode VideoMic Pro. Well the good news has finally arrived. 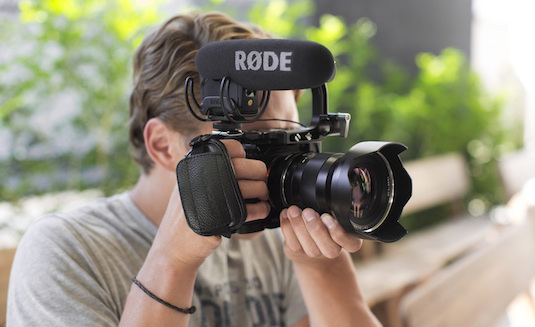 Officially today Rode has announced that much needed upgrade and the latest Rode VideoMic Pro now comes with the Rycote Lyre suspension. For those who have the original Rode VideoMic Pro, unfortunately you cannot simply buy the Rycote suspension to upgrade your old one. You also can't use your old Furry Windscreen (deadcat), on the new VideoMic Pro. You'll need to use the new Furry Windscreen that will be designed specifically for the VMPR (R for Rycote). Tuesday May 19th, 2015, Sydney Australia – Pro-audio brand RØDE Microphones is announcing an upgrade to its number one selling microphone worldwide, the VideoMic Pro. Originally released in 2010, the VideoMic Pro quickly became an industry standard on-camera shotgun microphone for professionals and enthusiasts alike. With its small form factor, superior audio quality and industry first +20db level boost, it was the perfect companion for DSLR cameras as they became the go-to device for high definition video capture. Determined to raise the bar again in 2015, RØDE’s all new VideoMic Pro will feature the acclaimed Rycote Lyre suspension system, along with an upgraded microphone capsule, improving both the physical characteristics and audio performance of the microphone. 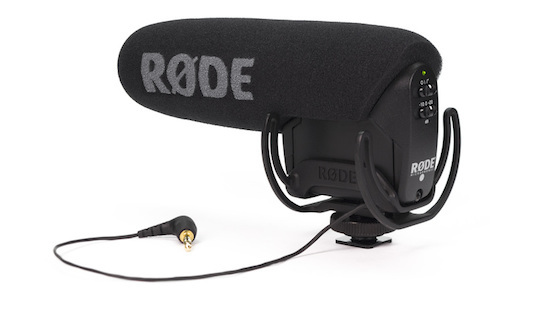 The VideoMic Pro featuring Rycote Lyre suspension is shipping to authorised RØDE dealers now. For more information please visit www.rode.com/microphones/videomicpro. Posted in dslr video. Tags: Rode VideoMic, Rode VideoMic Go, rode videomic pro, rode videomic pro microphone, rode videomic rycote lyre suspension on May 18, 2015 by Emm.